There is promising evidence from clinical trials that suggests that oral fennel may be useful for infantile colic and to increase breast milk. 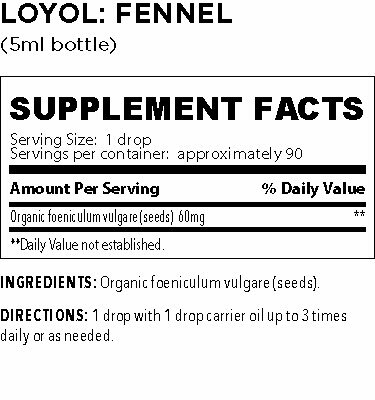 Fennel essential oil is best known in the alternative health arena as a potent ingredient for good digestive health with a pleasant licorice-like flavor. Fennel’s broad range of benefits are attributed to its potent compounds to help reduce reduce gut spasms, prevent gas and bloating, purifying and detoxifying agents, and works as an expectorant. 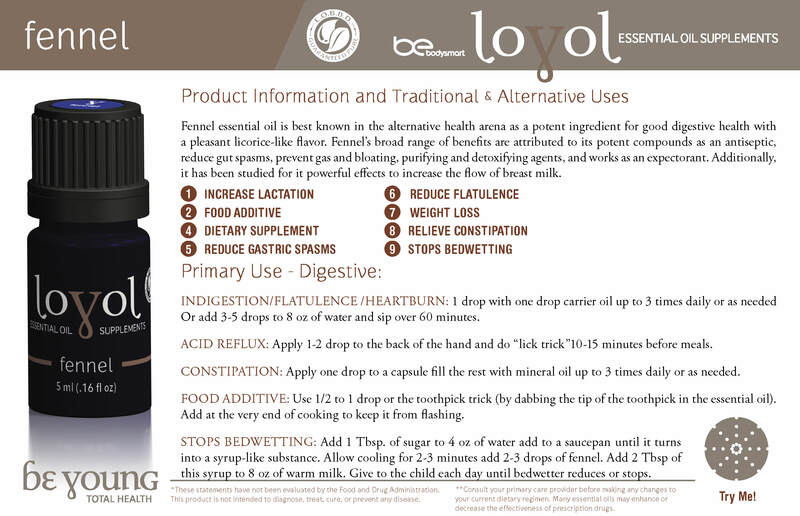 Additionally, it has been studied for it powerful effects to increase the flow of breast milk.